WhatsApp has started testing its UPI payment system in India. As of now, the feature is available for selected WhatsApp beta users on iOS as well as on Android. This feature enables you to send and receive money using Indian government's Unified Payment Interface (UPI) standards. This feature is said to be available on WhatsApp version 2.18.21 for iOS, and for version 2.18.41 on Android. WhatsApp has a large user base in India and adding payment system, helps in boosting digital payments. Reportedly, WhatsApp had over 200 million monthly active users in India as of Feb 2017. We notice that Facebook has been considering to venture to the Indian digital payments Marketplace through WhatsApp. As Per reports from FactorDaily, quoted by thenextweb.com, the company's employees within the country are currently testing a peer-to-peer payment feature in the application. Nevertheless, the business is reportedly not testing any tool that enables merchant transactions. 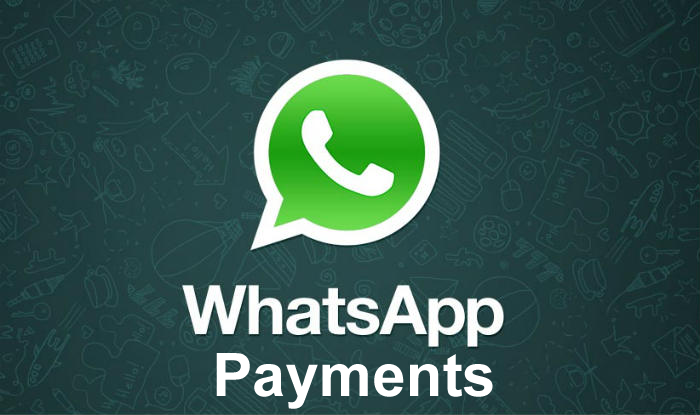 We expect WhatsApp's payment service to face significant competition from Alibaba BABA backed Paytm, Google's Tez and India government's BHIM application together with smaller players like Tencent backed Hike Messenger, Reliance's Jio Money, and Ola Money. The WhatsApp Payments feature, first spotted by GizmoTimes, is currently available to select users of the beta application in India. The feature can apparently be retrieved in a chat window via the Attachments menu. The option is believed to be accessible alongside other options like Gallery, Video, and Documents etc. Clicking Payments will open a disclaimer window, followed by a listing of banks to pick from. You can then choose your preferred banking account to connect with UPI. Especially, you'll be asked to create an authentication pin if you have not yet utilized the UPI payments stage. In addition, you'll Have to make a UPI accounts via the UPI application or your respective bank's website/ app. Paytm, Google Tez, PhonePe and the government BHIM payment support will soon have a brand new competition- WhatsApp Payments. WhatsApp plans to proceed beyond a chat application, it's now aiming to become also a payment service provider. WhatsApp Payments is a UPI based payment support from chat app. Many Android and iOS beta users in India have got a function on their phones. Based on a screenshot shared with WaBetaInfo, this function will appear within the WhatsApp Settings. You'll be capable of making fast bank to bank money transfers without any additional charges via this feature. WhatsApp Payments goes on top of WhatsApp's most awaited feature. Eligible people bhim app download and use fast growing and simplest way to make payments and fund transfers so you can download bhim app. Copyright 2019, Techywares. All rights Reserved.